we wish you a very Happy Mother’s Day!! As I am sure many of you have read that Allina Hospitals has temporarily suspended all water births at their hospitals. We are in the process of trying to get that re-established as quickly as possible. In the mean time we want all our patients who have consented for a water birth to continue to have that option. What you will need to do is sign a consent for Regions Hospital and make sure you meet their criteria. They will be happy to accommodate your desire for a water birth. At your next visit ask your midwife and she can answer all your questions and get your consent signed and faxed over to Regions Hospital. Sorry for this unfortunate circumstance and know that we are doing everything we can to meet your needs. Don’t have time for the real thing? 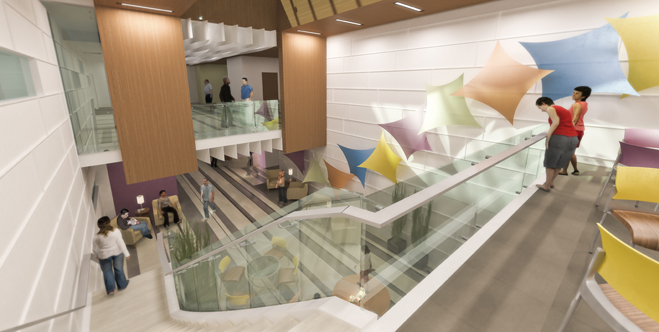 Now you can take a virtual tour of The Mother Baby Center at Abbott Northwestern Hospital. Of course you can do both. They offer tours every week. Sign up for a free tour on-line or call 866-904-9962. 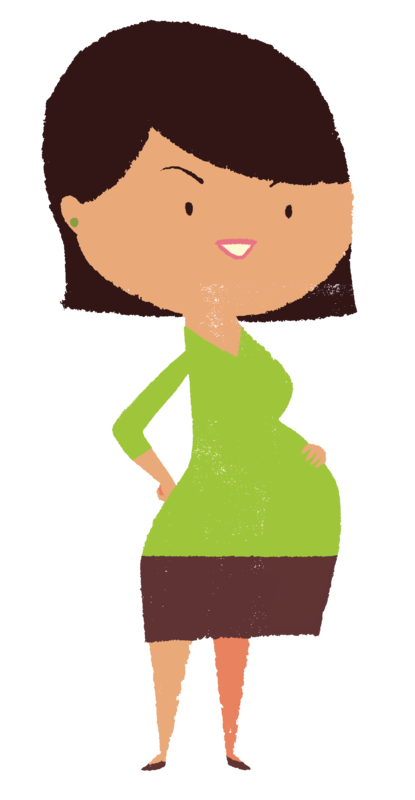 HealthPartners is now offering Partners in Pregnancy: A great alternative to traditional prenatal care. Beginning Saturday, April 19, 2014 from 9am to 11am, the midwives will begin group prenatal care. The group will consist of 8-10 women with October 2014 due dates. The classes provide individual health assessments, group prenatal education and social support. There is ample opportunity to ask questions with lots of time spent with the midwife. This is a unique chance to connect with other women who are pregnant and going through similar experiences. Partners are also welcome and the sessions begin and end on time. 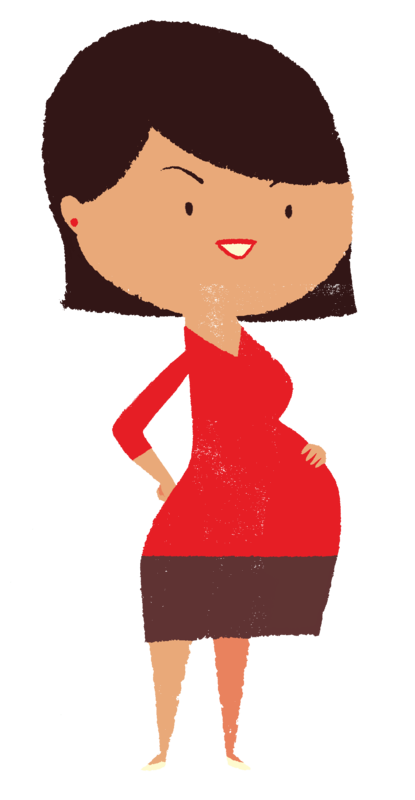 Click HERE to find out more about Partners in Pregnancy. Please note the Meet The Midwife at Abbott (The Mother Baby Center) has been changed to Thursday, February 6th from 6pm -7pm. 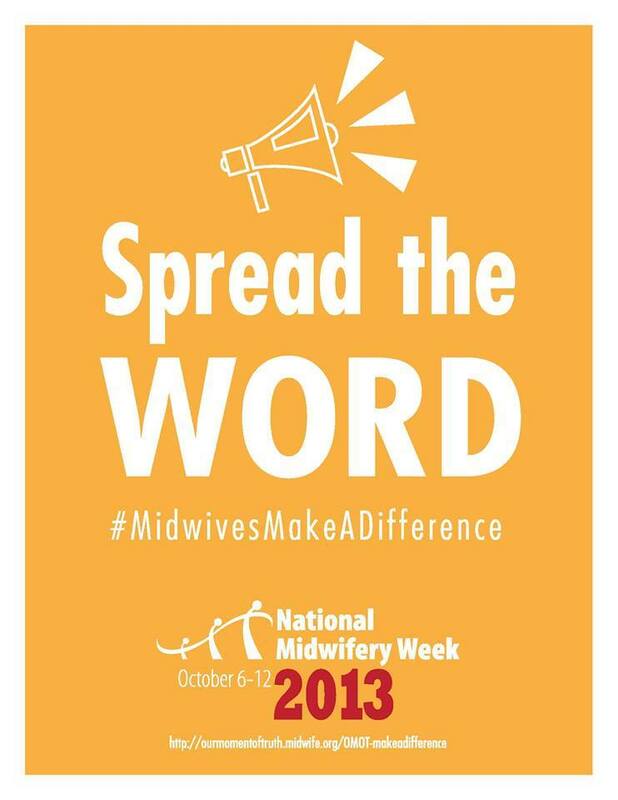 This is National Midwifery Week 2013! Find out more about midwives and how they provide satisfying, safe and evidence based care. Are midwives right for you? Read more HERE. Want to be Like a Princess? Use Midwives!! Duchess of Cambridge Kate Middleton just gave birth to her first child using Midwives!! 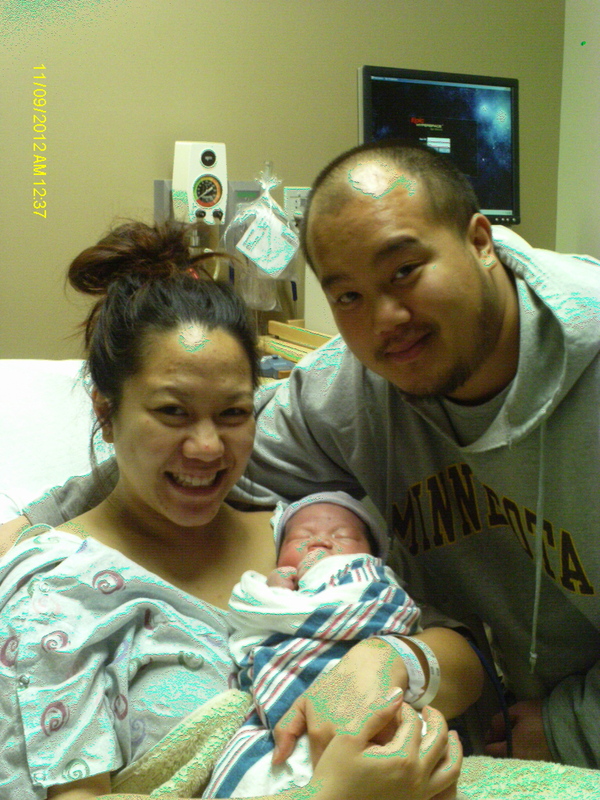 She had an unmedicated, 11 hour labor that was attended by a team of 4 Midwives. Today is International Day of the Midwife!! To celebrate I am posting an article on how Midwives can be part of the solution to our nation’s healthcare crisis. Read more about how adopting the Midwifery Model of care can do that.